Here are various icons related to anonymous. 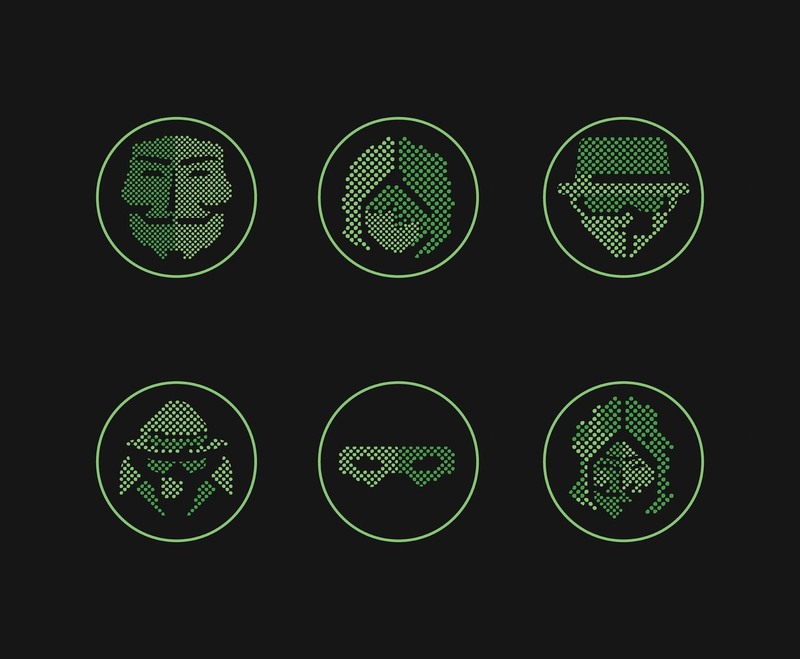 This package contains six different green icons of anonymous masks in a black background. I hope it's useful for your design projects.